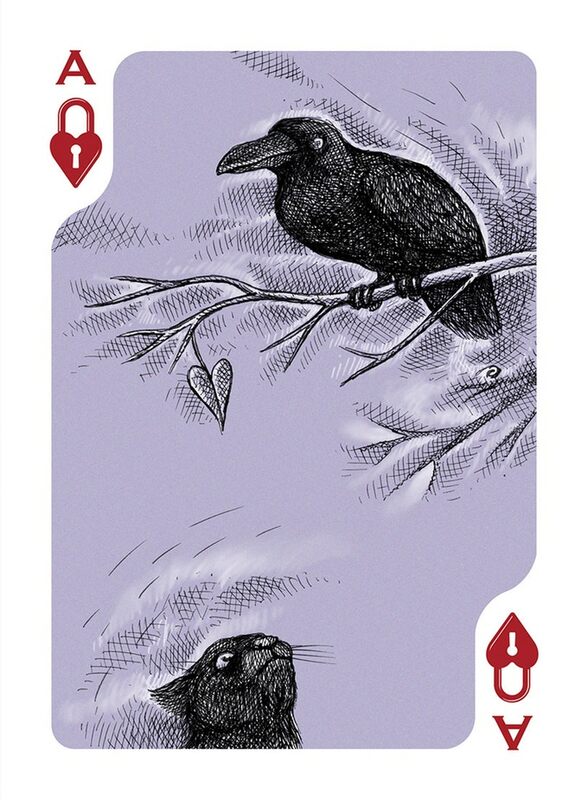 A little over a month ago I was talking about Stephen W. Brandt, a talented and imaginative designer, illustrator and animator. 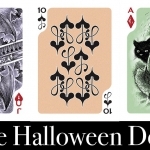 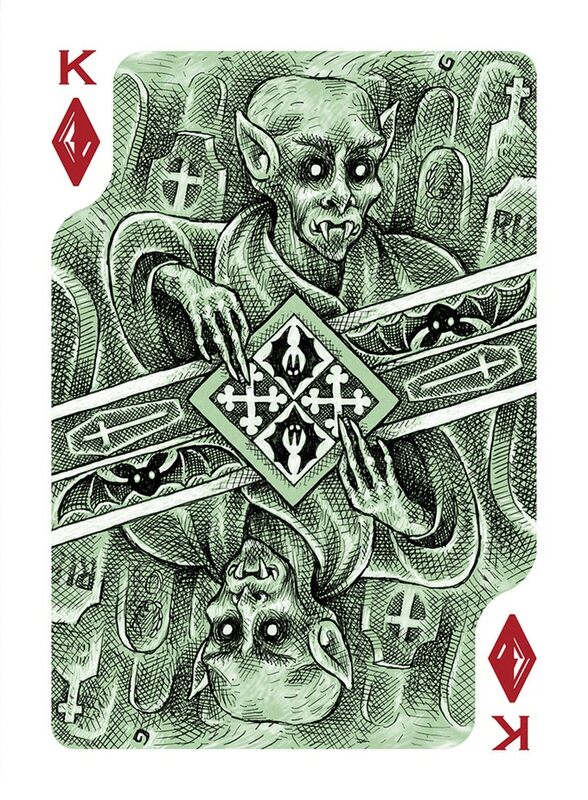 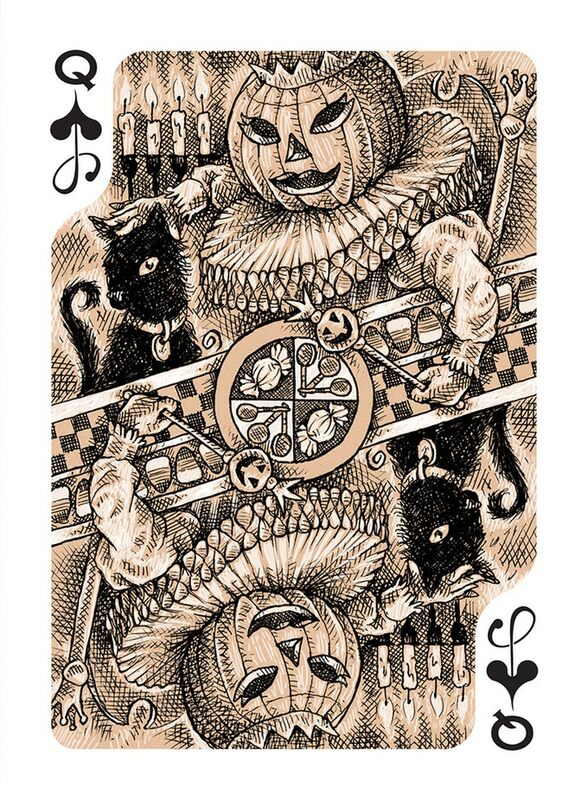 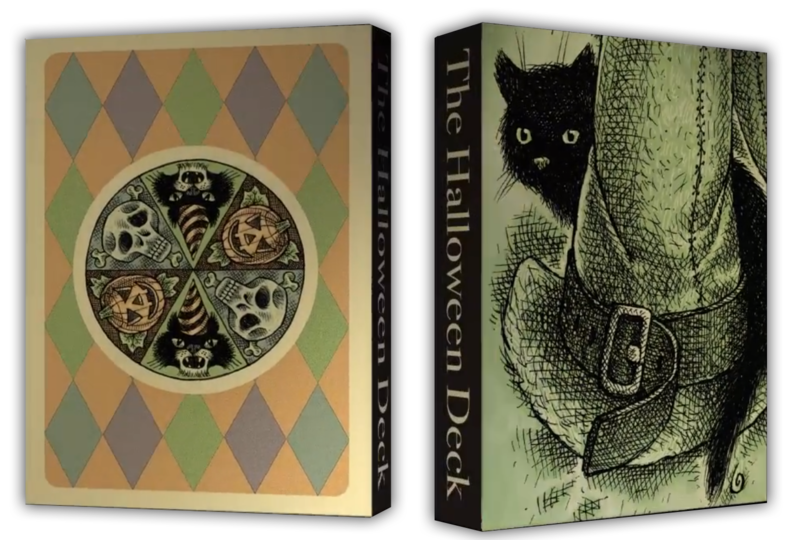 After rethinking his previous project created from a new company, Swabbed Decks, he has just relaunched the project again and this time with the absolute determination to print THE HALLOWEEN DECK. 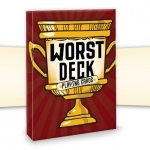 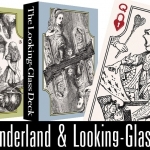 The re-launch offers an even more limited print-run that will be based on the backers’ pledges, so the deck will become a true collector’s item. 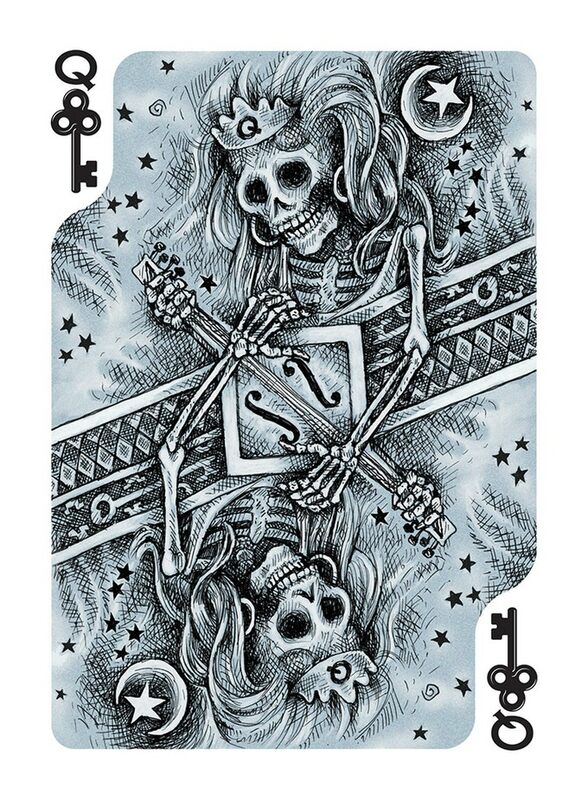 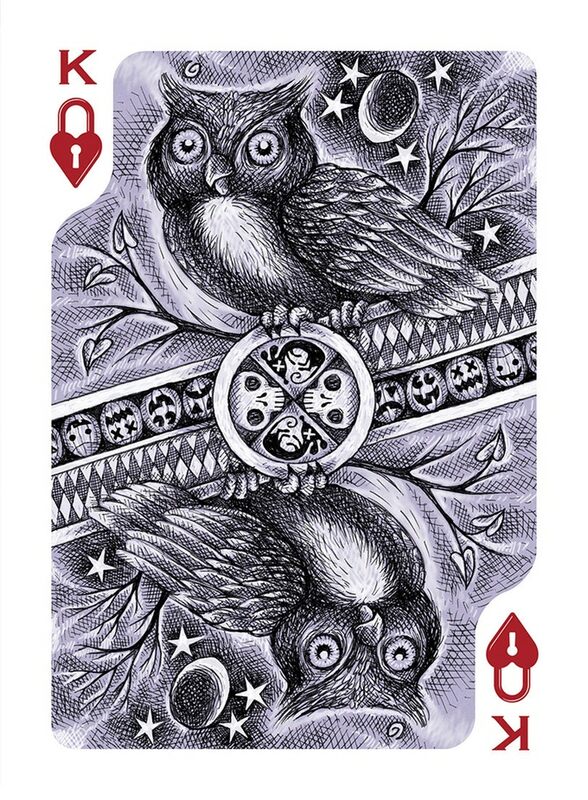 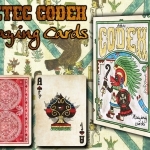 For such a limited edition the creator will use Make Playing Cards since it is one of the few companies in the world that offers an adequate relationship between quality and small print runs.